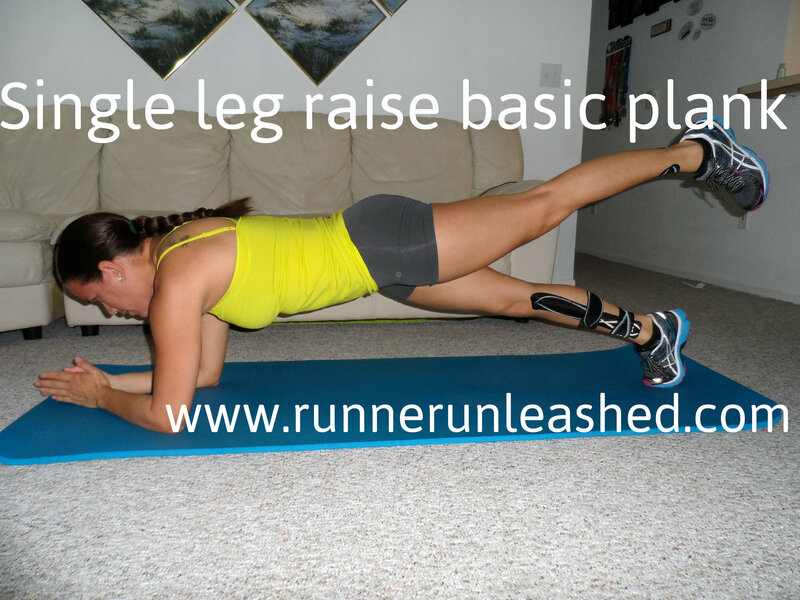 I’ve said it before, I’ll say it again, HAVING A STRONG CORE IS ESSENTIAL TO RUNNERS!!!! Working together as a function, the core enables the body to produce force, dynamically stabilize and reduce force. Correct form while running is crucial to avoiding injuries. It will also improve your efficiency and make running more enjoyable. A well-functioning core also protects the spine and provides a biomechanically efficient position to create effective movement. Proper postural alignment, both static and dynamic, is dependent on the strength of your core. If your core is weak or there is an imbalance in the muscles, improper movements and incorrect biomechanics will start to set in. It increases inapt pressure on the spine and your joints, which leads to injury. And of course it hinders your performance. 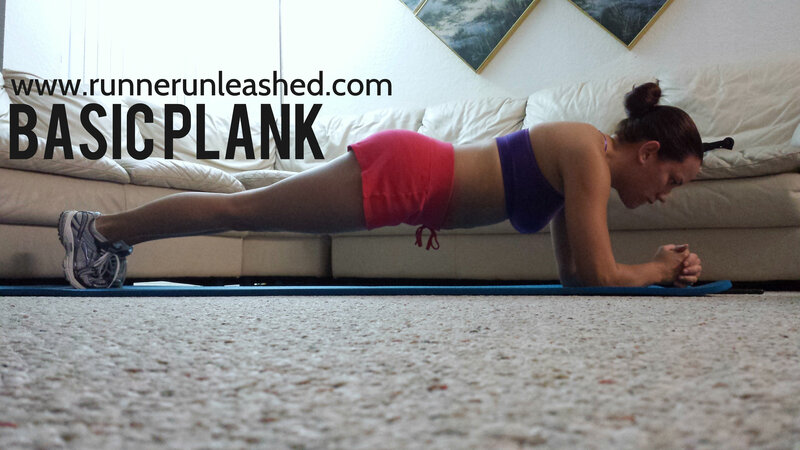 A plank is an isometric exercise that works on stabilizing your spine. 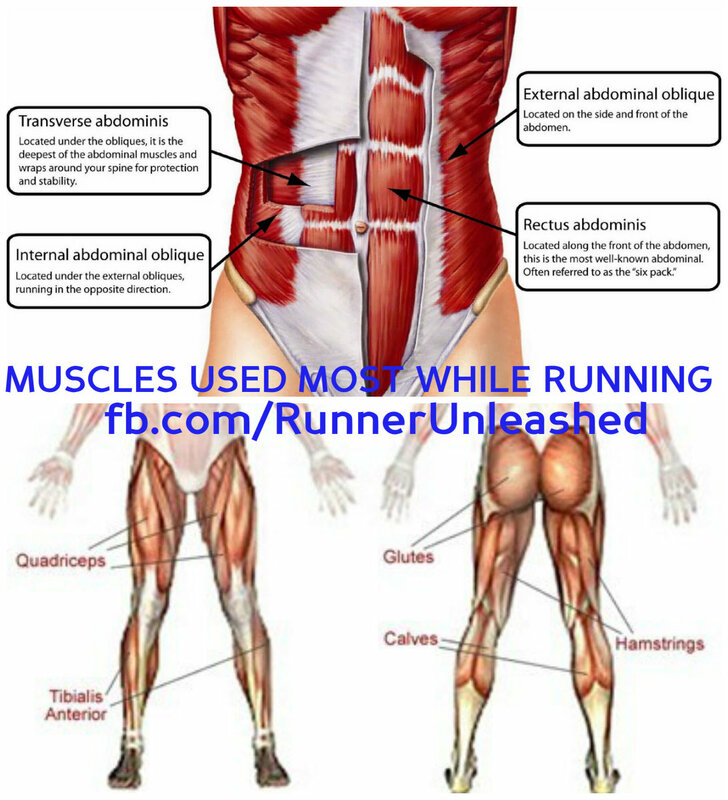 Your core works to stabilize your spine and limbs during running. The plank exercise engages your erector spinae in your back, your rectus abdominus and the deep abdominal layer, the transverse abdominus(you can see in the photo above). The basic plank is done by lying on the floor on your stomach with your elbows directly below your shoulders and legs extended. Your forearms are flat against the floor and your toes are curled under so that your heels are pointed toward the ceiling. Keeping your body straight and abs tight!! Hover off the floor so that your body weight is supported by your arms and feet. Since most of you can hold this position for a little longer I’m going to show you variations of planks to better work all your core muscles…and of course to challenge you a little bit. 😉 Before I couldn’t hold this basic plank position for more than 10 seconds, my record time for holding it is 3:00 minutes!!! Having a VERY weak back, this is a major accomplishment for me and hoping you can all get to that point!! 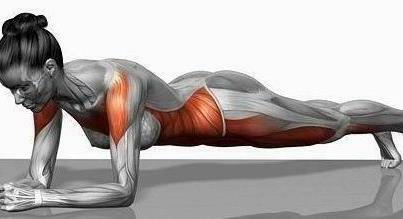 The longer you can hold your planks, the stronger your core is!!! Leg raise basic plank- Lie on your stomach. 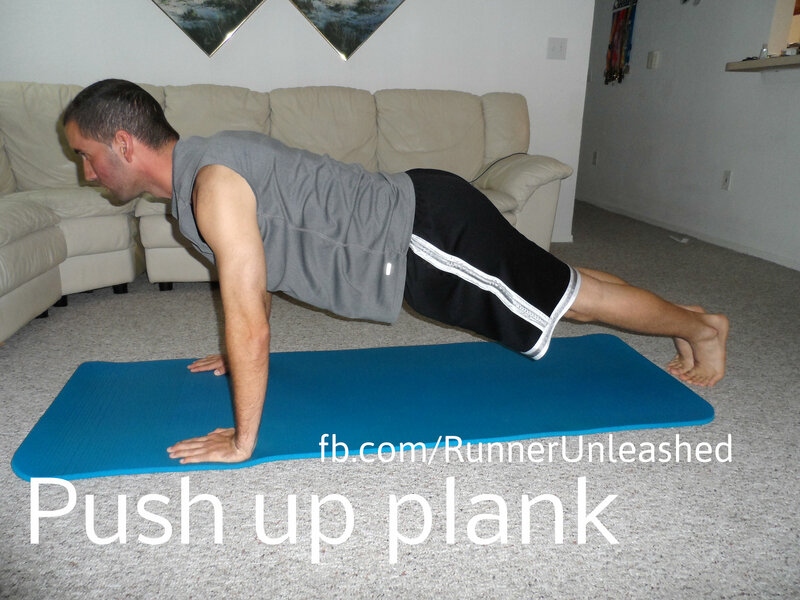 Raise yourself up so that you’re in basic plank position. 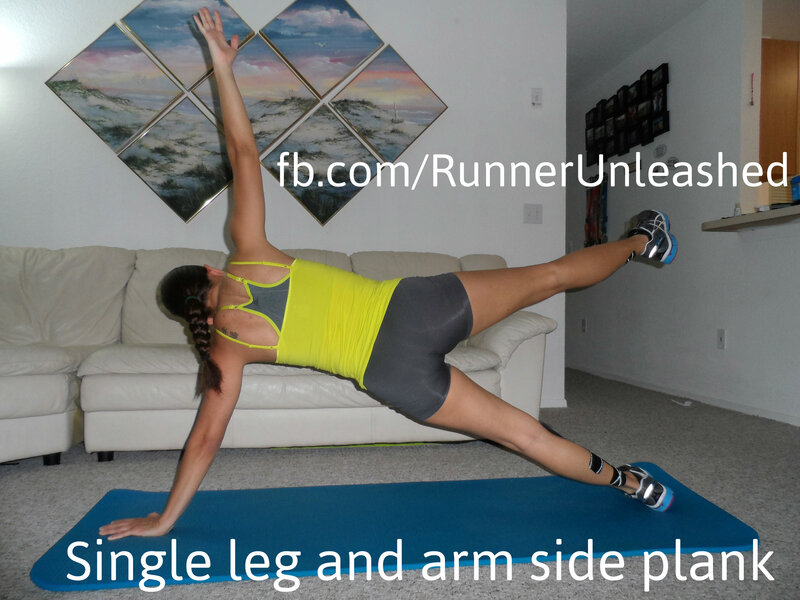 Raise one leg up and try to hold this position for 30 seconds, return to basic plank and lift your other leg. 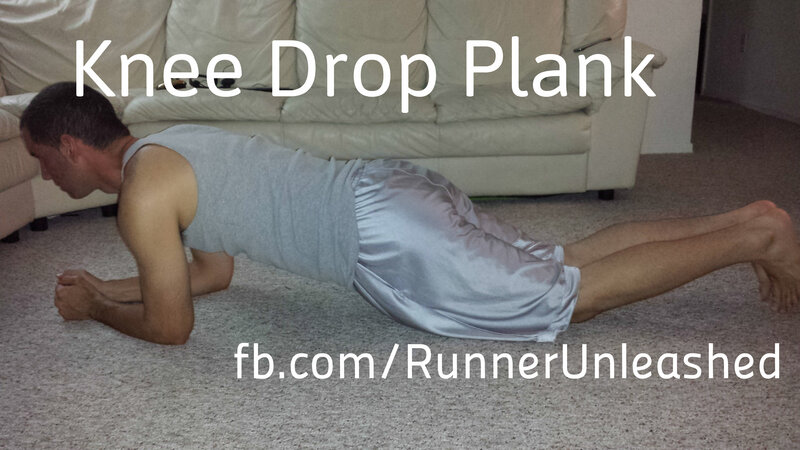 Knee drop plank- Get on your side as if you going to do a side planks, but instead of using your feet, you will get on your knees. Make sure to keep your abs tight!!! Hold for 30 seconds. This one is fairly easy and great for beginners! Planking is an excellent core exercise that uses a variety muscles in the abdominal region. 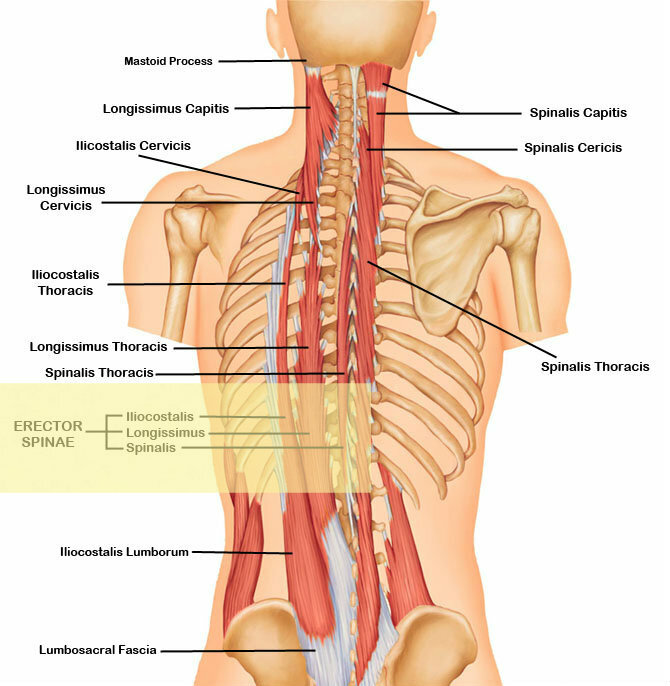 The ab muscles are many that are weaved and work together. 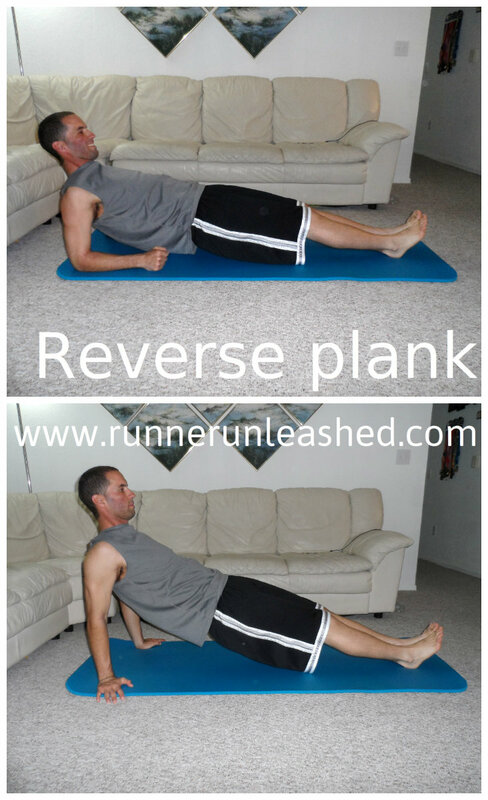 A strong core is necessary for great posture and especially necessary for power and stability in running. A strong core will also minimize episodes of lower back pain. =) Since when you are planking, your back is in a neutral spine position, it puts less pressure on your lower back and ligaments in your spine. All the planks I showed vary as far as difficulty, so do what is best for you. Make sure you are comfortable doing it, start off by holding the plank for as long as you can whether it be 5 seconds to 20 seconds. Gradually you will get stronger and you will be able to hold your planks for longer!! Hope to hear and see some records of your planks!!! I guess I need to add this to my routine! Hi, its Shaun here from Lean Mean Running Machine. Whats the device you’ve got strapped to your ankle when planking. 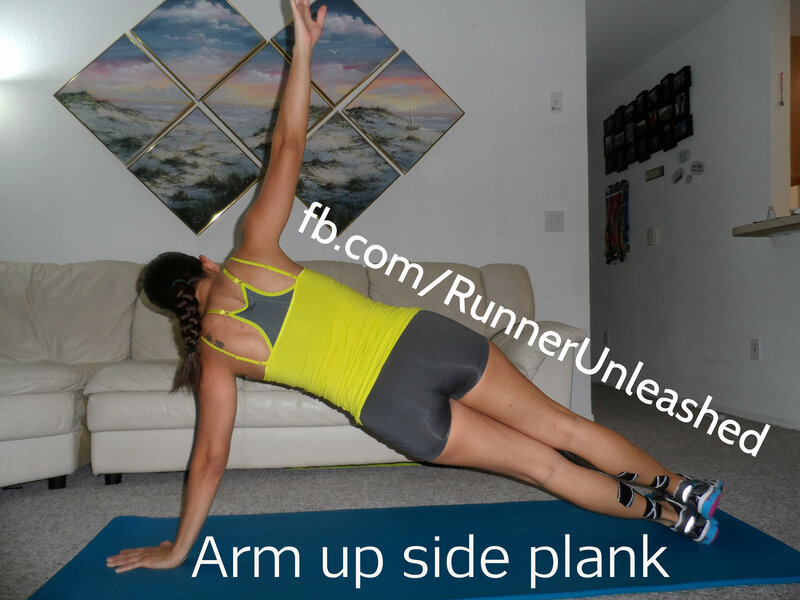 I’m guessing it’s helpful for the side planks. have you planked on a fitness ball too? I did it in the gym and it requires a lot more strength as the ball tries to wobble. I have not tried planking on a fitness ball. Too much for my back. 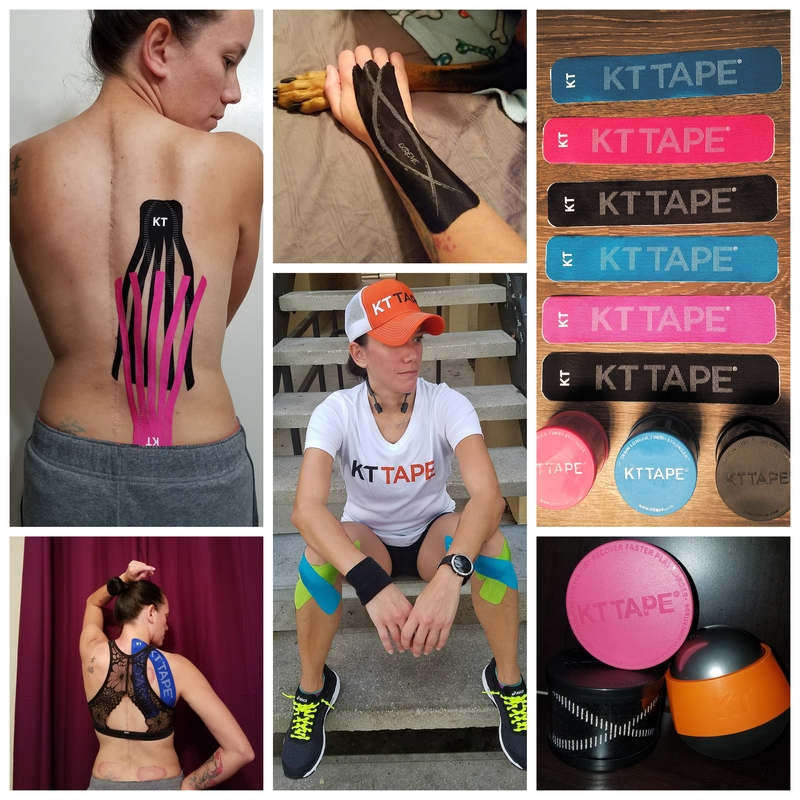 Previous Previous post: A MUST have accessory for my fellow women runners!!! !